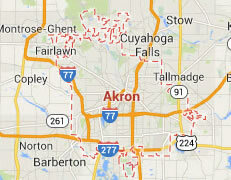 Legal DNA Testing has 2 locations in Akron area to service you for your DNA Testing needs. 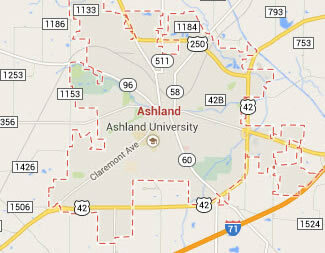 Legal DNA Testing has 4 locations in Ashland area to service you for your DNA Testing needs. 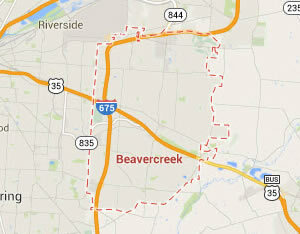 Legal DNA Testing has 1 locations in Beavercreek area to service you for your DNA Testing needs. 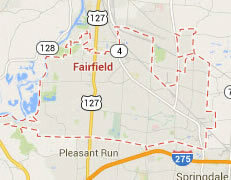 Legal DNA Testing has 1 locations in Canton area to service you for your DNA Testing needs. 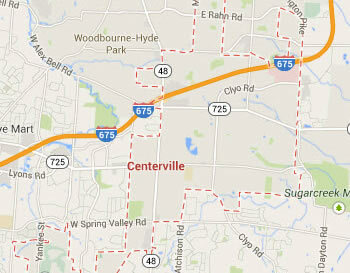 Legal DNA Testing has 4 locations in Centerville area to service you for your DNA Testing needs. 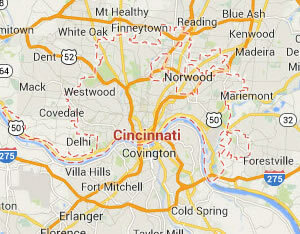 Legal DNA Testing has 4 locations in Cincinnati area to service you for your DNA Testing needs. 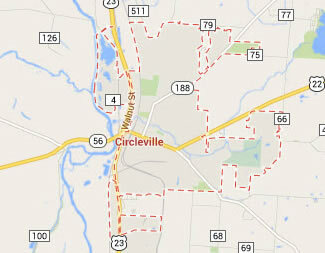 Legal DNA Testing has 1 locations in Circleville area to service you for your DNA Testing needs. 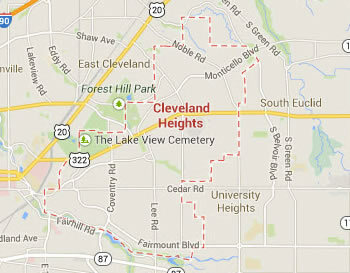 Legal DNA Testing has 2 locations in Cleveland Heights area to service you for your DNA Testing needs. 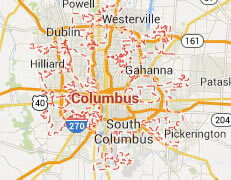 Legal DNA Testing has 4 locations in Columbus area to service you for your DNA Testing needs. 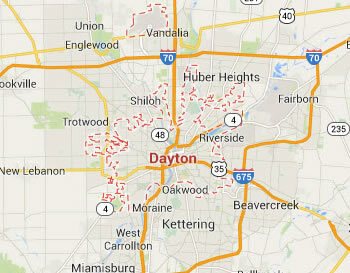 Legal DNA Testing has 4 locations in Dayton area to service you for your DNA Testing needs. 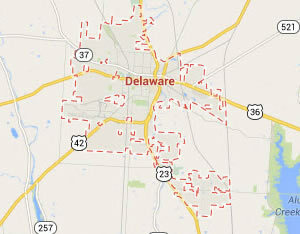 Legal DNA Testing has 1 locations in Delaware area to service you for your DNA Testing needs. 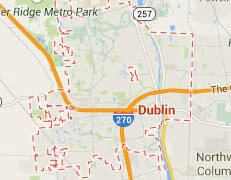 Legal DNA Testing has 4 locations in Dublin area to service you for your DNA Testing needs. 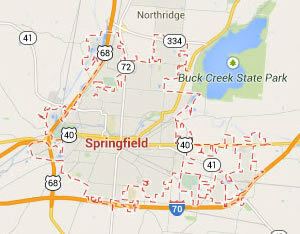 Legal DNA Testing has 2 locations in Elyria area to service you for your DNA Testing needs. 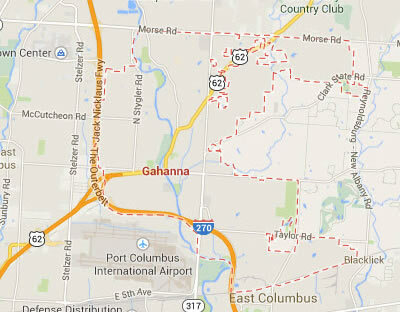 Legal DNA Testing has 4 locations in Gahanna area to service you for your DNA Testing needs. 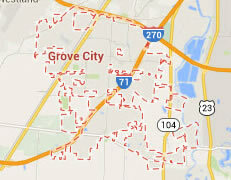 Legal DNA Testing has 2 locations in Grove City area to service you for your DNA Testing needs. 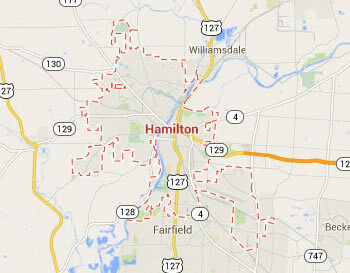 Legal DNA Testing has 2 locations in Hamilton area to service you for your DNA Testing needs. 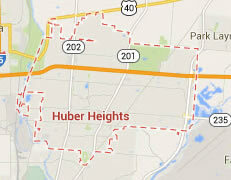 Legal DNA Testing has 3 locations in Huber Heights area to service you for your DNA Testing needs. 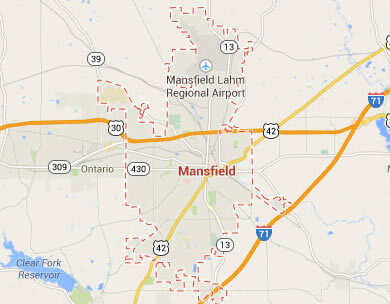 Legal DNA Testing has 1 locations in Mansfield area to service you for your DNA Testing needs. 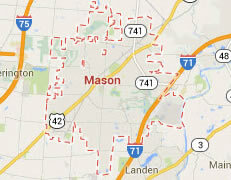 Legal DNA Testing has 2 locations in Mason area to service you for your DNA Testing needs. 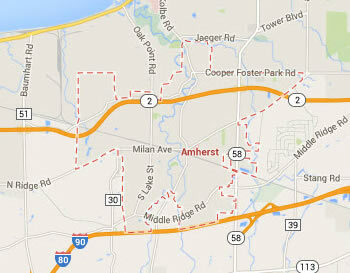 Legal DNA Testing has 2 locations in Mentor area to service you for your DNA Testing needs. 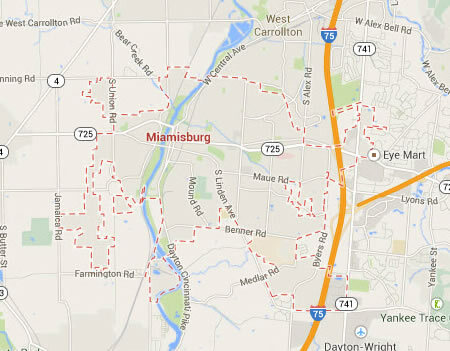 Legal DNA Testing has 3 locations in Miamisburg area to service you for your DNA Testing needs. 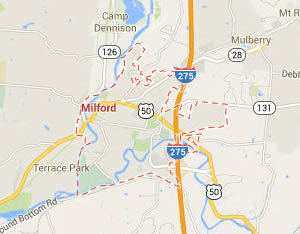 Legal DNA Testing has 3 locations in Milford area to service you for your DNA Testing needs. 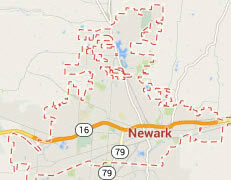 Legal DNA Testing has 1 locations in Newark area to service you for your DNA Testing needs. 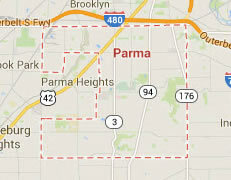 Legal DNA Testing has 1 locations in Parma area to service you for your DNA Testing needs. Legal DNA Testing has 1 locations in Poland area to service you for your DNA Testing needs. 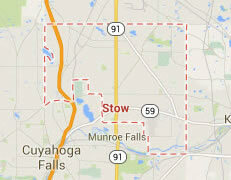 Legal DNA Testing has 2 locations in Stow area to service you for your DNA Testing needs. 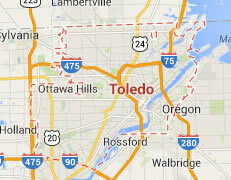 Legal DNA Testing has 1 locations in Toledo area to service you for your DNA Testing needs. 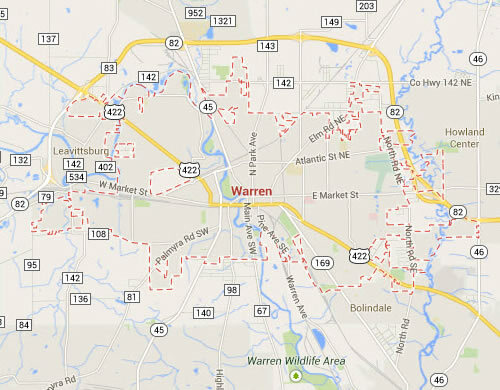 Legal DNA Testing has 1 locations in Warren area to service you for your DNA Testing needs. 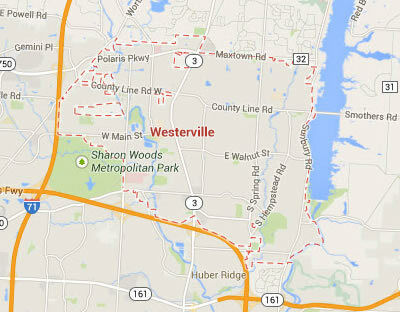 Legal DNA Testing has 3 locations in Westerville area to service you for your DNA Testing needs. 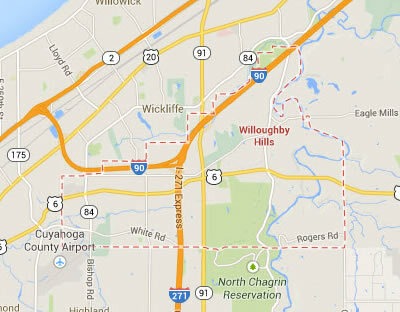 Legal DNA Testing has 3 locations in Willoughby Hills area to service you for your DNA Testing needs.